Annual Reading for the World-Let’s do this! Book-signing & Talk: How to Stay Strong on Inauguration Eve! 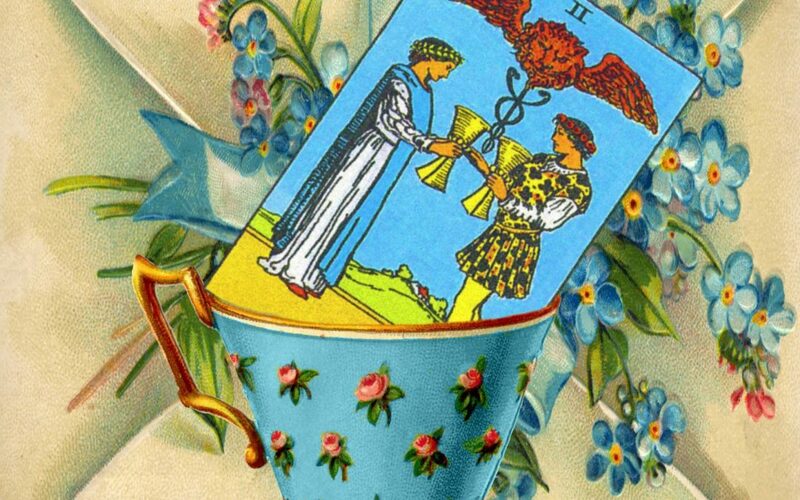 Tea and Tarot Classes at Infusions in Sebastopol! Hold the Ace of Cups above all else! 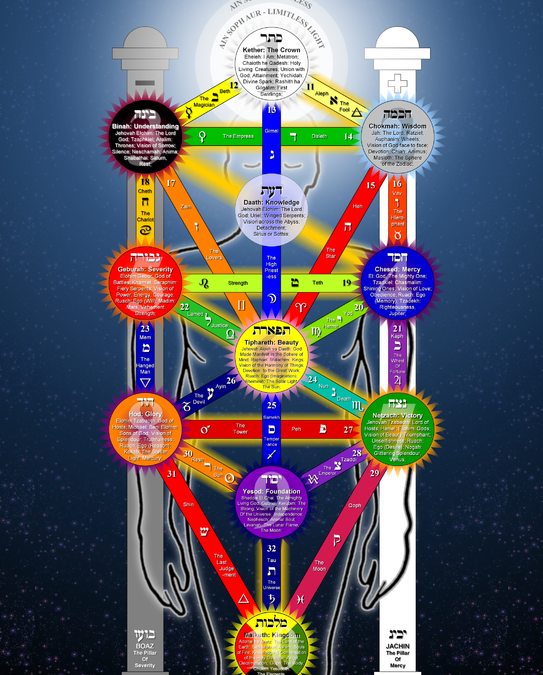 What The Tarot Tells Us About The Candidates!